Fashion is art; and art, of course, can be controversial. But when does edgy fashion become overt racism? Fashion house Gucci ignited a firestorm recently by selling a black balaclava sweater that many say bears the racist emblem of the black Sambo caricature. And Prada recently faced backlash after selling monkey-faced keychains that many saw as a mocking blackface design. Anger over blackface and racial mocking have become even more intense of late with revelations that several Virginia politicians have dressed in blackface in their pasts. Here are other missteps by brands or celebrities when a fashion statement went awry. 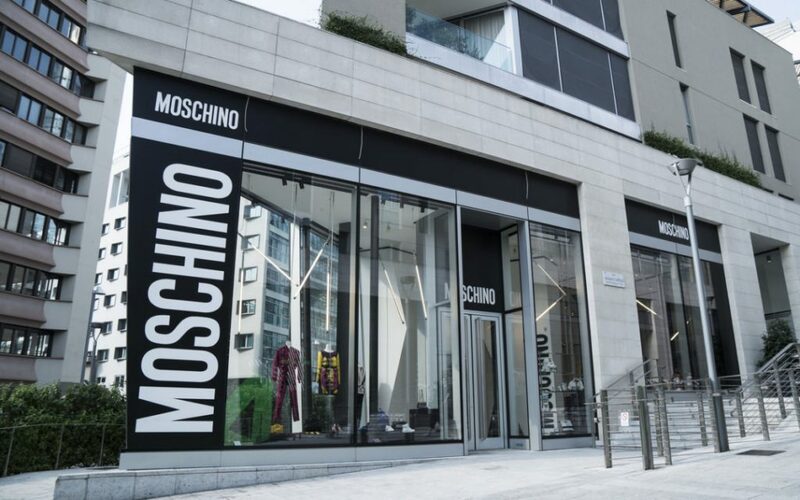 A former employee at a Moschino boutique in West Hollywood, California, filed a lawsuit against the Italian luxury clothing company for racial discrimination. According to the employee, a store supervisor would call black clientele “Serena” and ordered employees to follow and watch them closely if they weren’t wearing diamonds or name brand clothing. 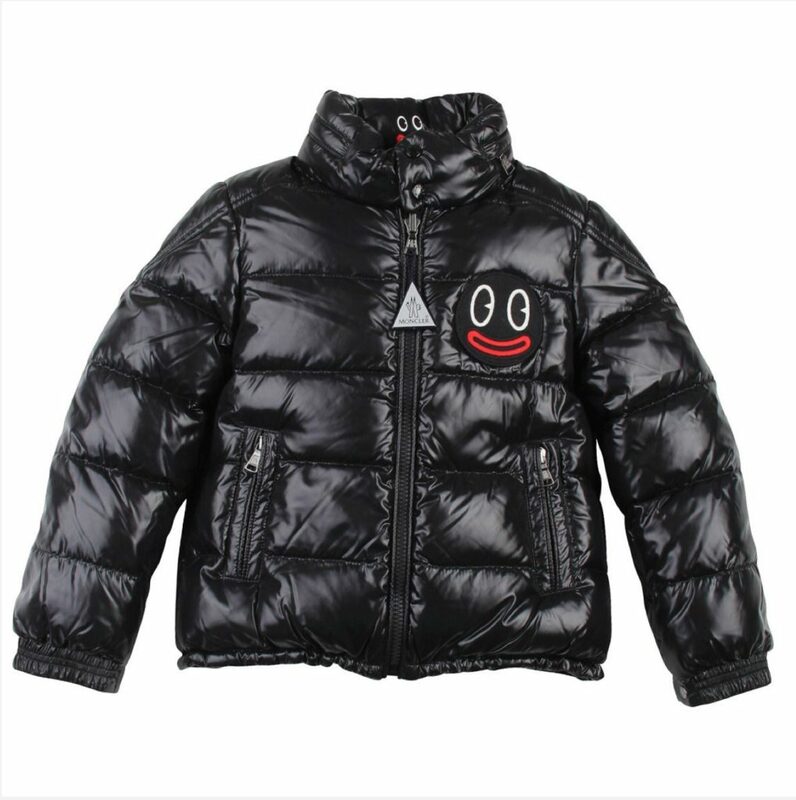 Moncler Jacket’s Penguin Face – Racist? Outerwear apparel-maker Moncler was scrutinized for a design on one of its coats that led many to liken it to a Sambo image. The company defended itself by saying the image was actually the face of its penguin character. 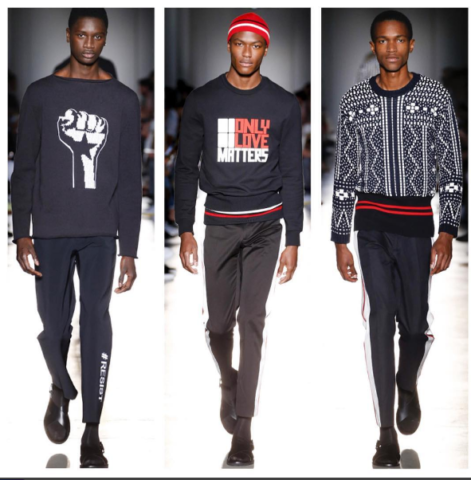 Port 1961, a high-fashion brand based in Canada, found itself in a public relations predicament when black models walking down the runway sporting sweaters that read, “Every Color Matters” and “Only Love Matters,” in one of the brand’s fashion shows. During All-Star Weekend in 2015, Beyoncé was spotted donning a Scooter LaForge trench coat, evoking some raised eyebrows. 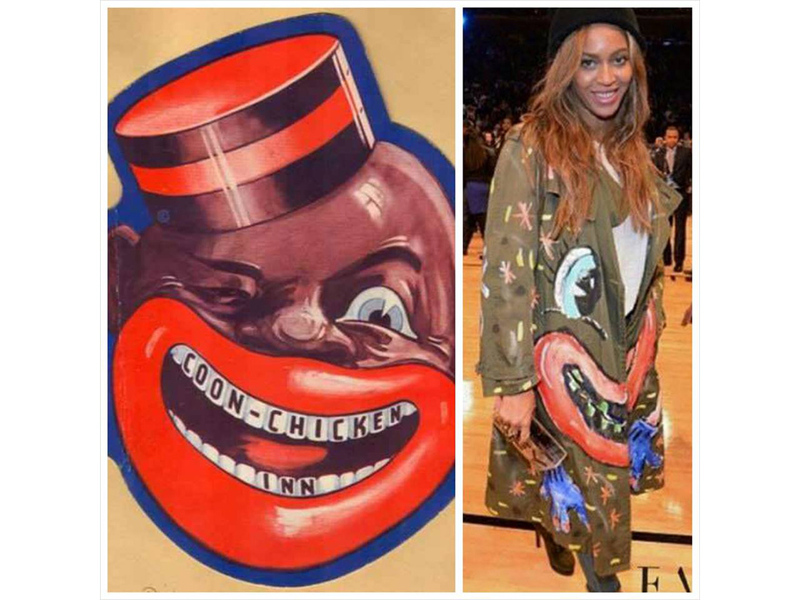 The coat, which retails for $320, features a custom-painted depiction of a smiling clown that some are describing as the often controversial, black-face character Sambo. 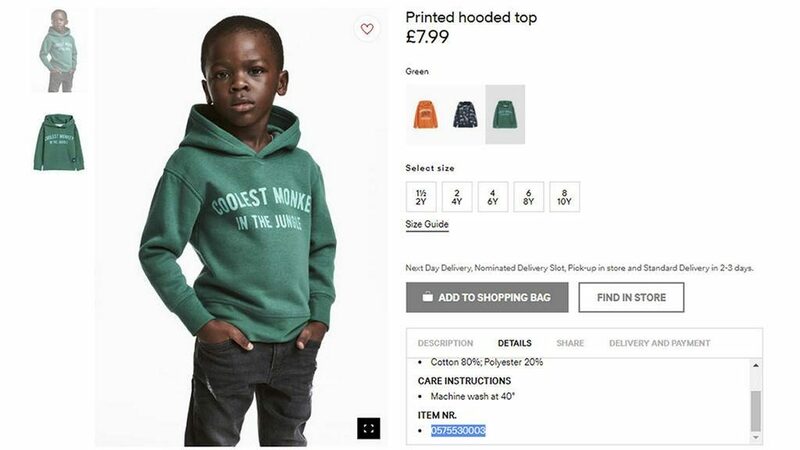 FASHION & RACISM: WHEN DOES A ‘STATEMENT’ GO BEYOND JUST STYLE? —Editor’s Note: Selena Hill contributed to this report. The post From Gucci’s Blackface Sweater to Beyoncé Sambo Coat: 5 More Times Fashion Met Racism appeared first on Black Enterprise.